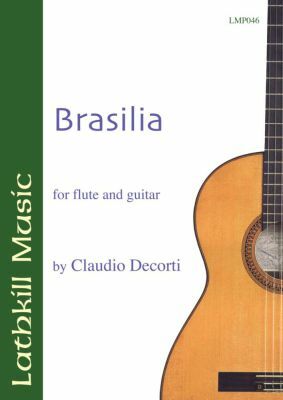 BRASILIA starts with a slow and plaintive introduction before launching into full 'latin' swing with an up-tempo and highly lyrical Bossa Nova. Ideally suited to the amateur duo looking to add to their repertoire of South American material. Full score and separate parts.